1. Facilitate the healing of personal and collective trauma through dreamwork, art-making and storytelling. 2. Provide historic, mythic, and psychological depth to dilemmas in search of relatedness and innovative solutions. 3. Create community gatherings and public rituals that foster empathy, understanding, and collective action. 4. Assist in the emergence of divine feminine consciousness and wisdom, to balance masculine and feminine energies, and transform consciousness in the world. 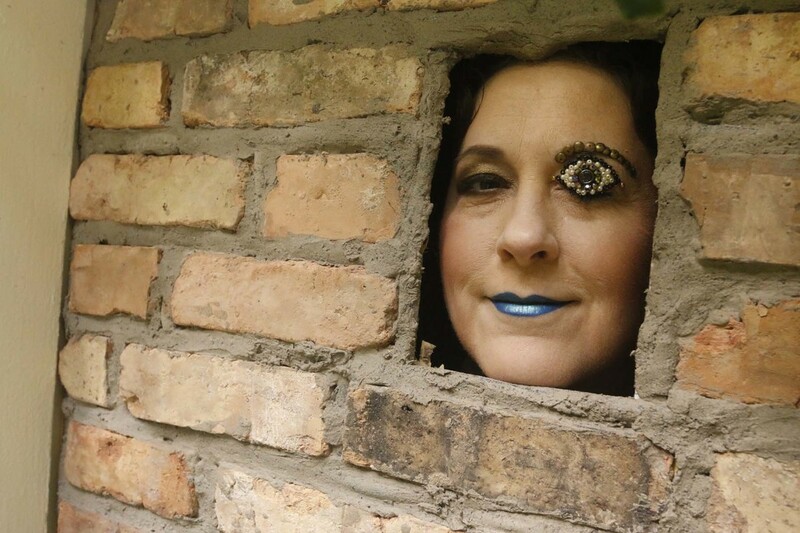 Tracy is developing her Walled Woman project into a multi-media exhibition and book. She is also creating a family memoir entitled, Pagan Baby. Her artworks, Bee Free and All At Sea, were selected for juried art exhibitions in Marin County. Tracy’s interests in historical fiction, the healing power of storytelling, and social justice are informed by her two severely mentally ill brothers and her studies of cultural history and film at the University of California, Berkeley (UC Berkeley) and New York University (NYU). Her global travels took her to Berlin, Germany on a Fulbright Scholar Fellowship, where she studied post-World War II reeducation films and worked at the Marlene Dietrich Collection. Later, Tracy contributed to the documentary world of New York, where she worked as an historical researcher and corporate writer. Tracy moved to London in 1998 and married Mark Ferron, dedicated green energy advocate and former California Public Utilities Commissioner, appointed by Governor Jerry Brown. They live in the San Francisco Bay Area and delight in their three children, two step-children, and two rambunctious dogs.